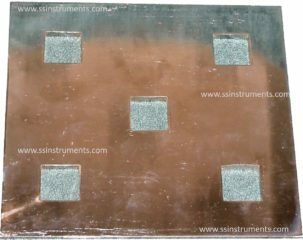 Sample die for Smoke Density - S.S. Instruments Pvt. Ltd. 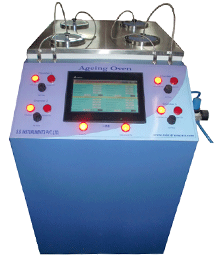 Correct and accurate sample is necessary for result accuracy and repeatability. The Sample Die is designed to produce equal sized samples for testing Smoke Density for any sample. The Die is specifically designed to make samples for Smoke Density Test Apparatus. The Die is manufactured in three pieces. The upper and lower plates are support plates. The Middle plate has cut out for the samples as per the standard requirement. 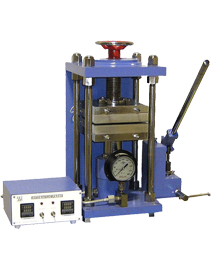 The Die with sample is kept in Hydraulic press for formation of smooth and accurate samples to be tested in Smoke Density .